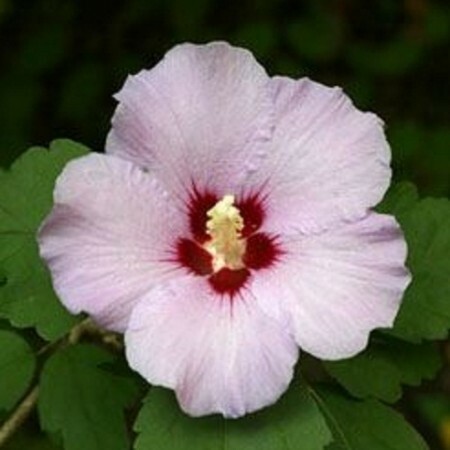 Light pink colored flowers with darker colored eyes. 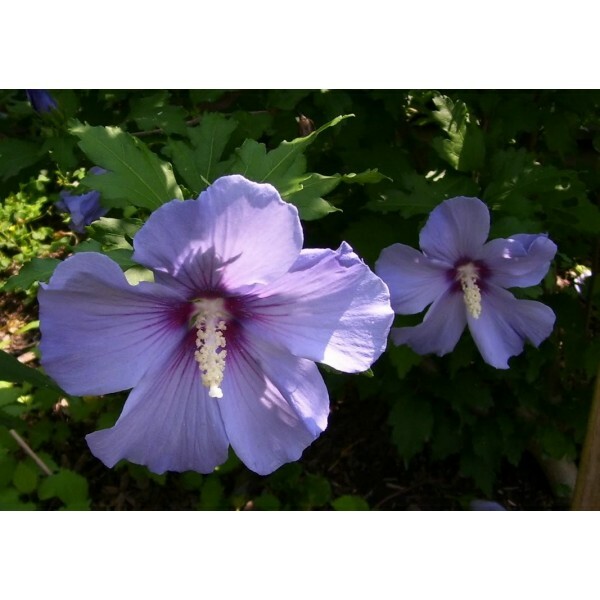 This perennial plant is much hardier than it might seem, zones 5-9. 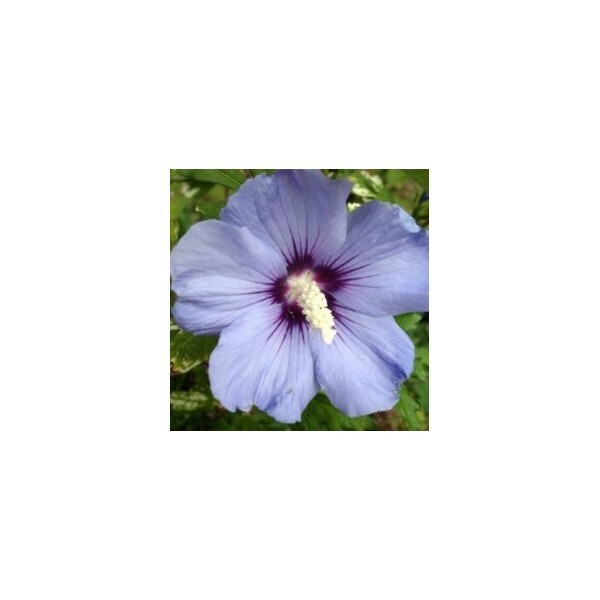 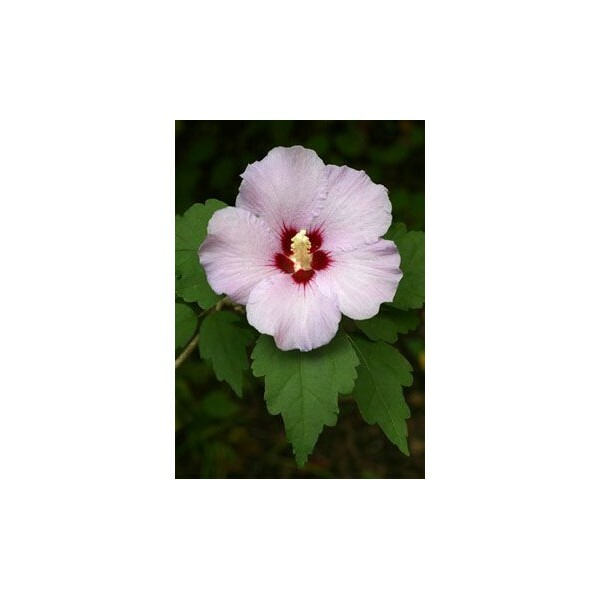 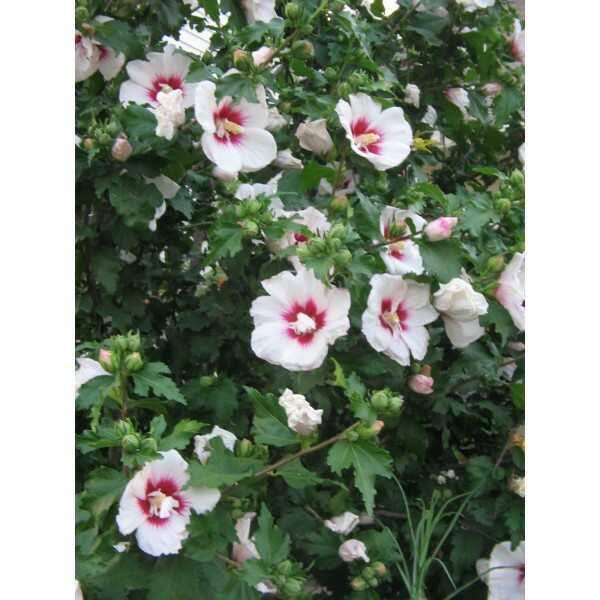 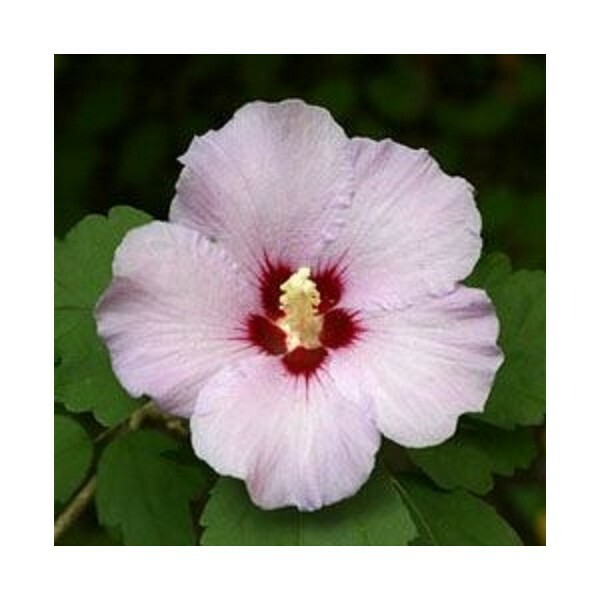 Less known is that every part of this plant is edible, like all hibiscus and mallows, though it is usually planted just for it's beauty.These seeds benefit from a cold period before planting.